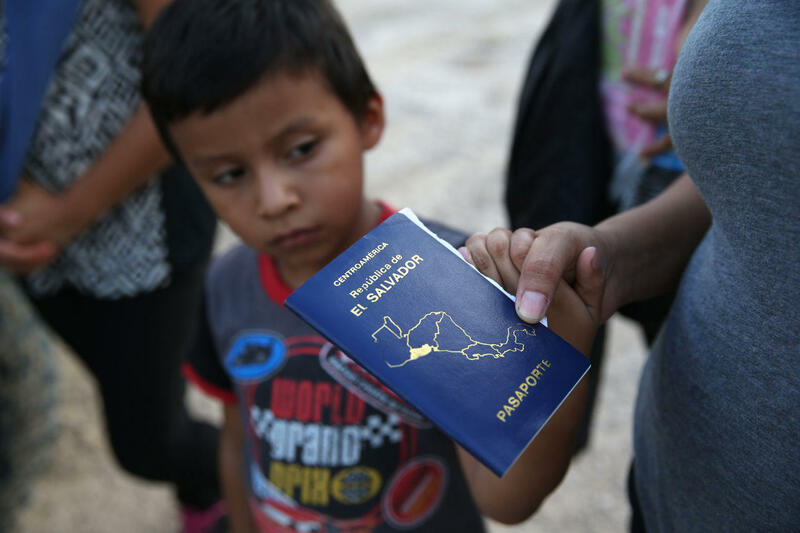 Large numbers of unaccompanied minors from Central America continue to cross over the U.S. Border in waves. As permanent detention centers fill, a few temporary shelters are popping up in Texas and elsewhere. Here & Now’s Jeremy Hobson talks with Eddie Walker, owner of the Sabine Creek Ranch Camp in Rockwall, Texas, about the nearly 200 children who arrived at his camp this week. Eddie Walker, owner of the Sabine Creek Ranch Camp in Rockwall, Texas.